 The International Panel of Parliamentarians for Freedom of Religion or Belief (IPPFoRB) is a global network of parliamentarians and legislators from around the world committed to combatting religious persecution and advancing freedom of religion or belief. The network welcomes parliamentarians from around the world committed to combatting religious persecution and advancing freedom of religion or belief for all, fostering regional, political, and religious diversity. Respond to cases where religious freedom is threatened. Encourage the formation of national groupings of parliamentarians committed to combatting religious persecution and advancing freedom of religion or belief. Support parliamentarians around the world who stand up for religious freedom often at significant personal risk to themselves. There is no official IPPFORB office, parliamentarians participate as individuals not representing their parliament or government. I affirm that freedom of thought, conscience and religion is an inalienable human right, encompassing the right to hold or not to hold any faith or belief, to change belief, and to be free from coercion to adopt a different belief. I affirm that freedom of religion or belief is a unique human right, in that to be fully enjoyed other incorporated rights must also be respected, such as the freedoms of expression, assembly, education, and movement. I commit to promote freedom of religion or belief for all persons through my work and respective institutions. I commit to enhance global cooperation by endeavouring to work across geographical, political, and religious lines. I commit to undertake efforts to jointly promote freedom of religion or belief, share information, and mobilize effective responses. I would like to receive the following correspondence.